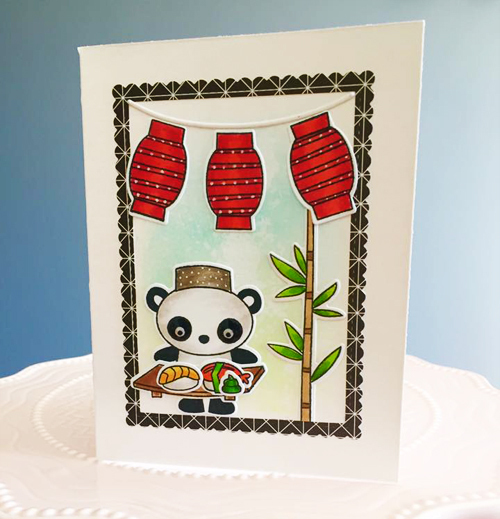 Kara is having sow much fun with Sow Much Cuteness applying the techniques she learned at the no-line coloring class taught by Jane Allen at our Eustis boutique a few days ago. 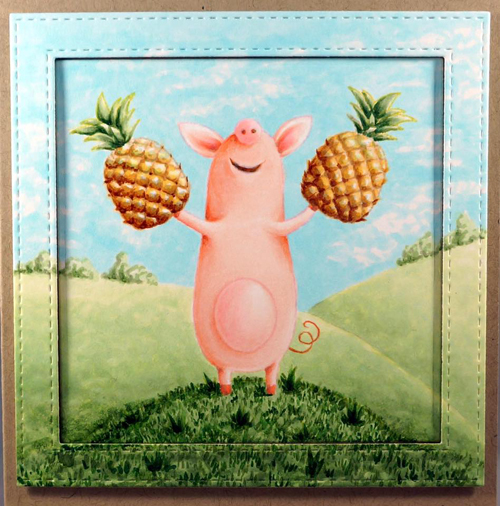 I'm totally giggling over that pig and his pineapples and loving the very Jane Allen technique of extending the scene onto the frame. 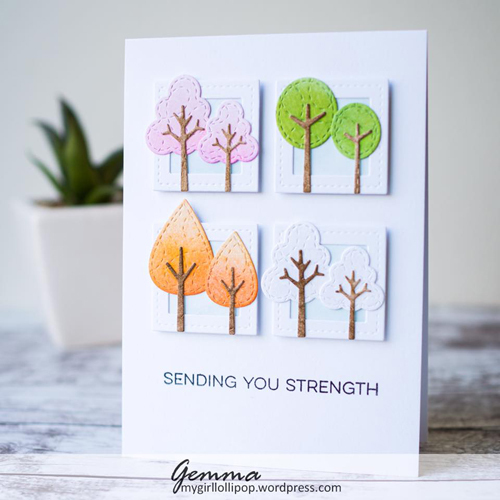 Gemma's clean & simple card features Trees in the Forest and Essential Sentiments. 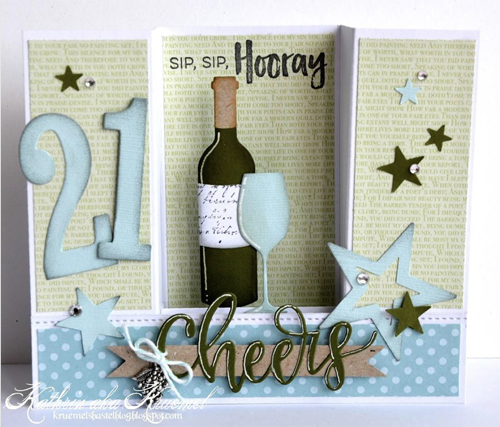 That sentiment choice is beautiful paired with stately trees colored to be instantly recognizable as emblematic of the seasons. 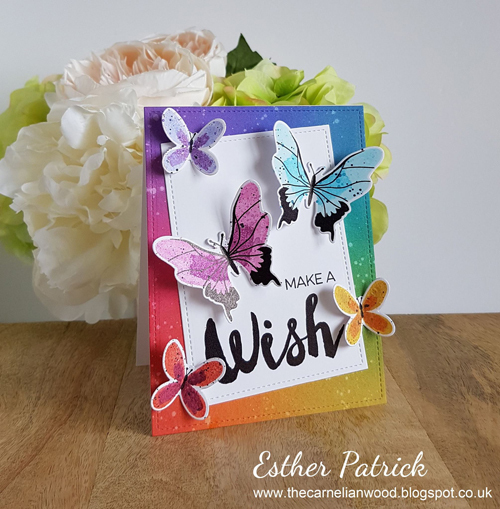 Beautiful Butterflies in a rainbow of colors makes my heart sing ❤️💛💚💙💜 Esther's gorgeous gradient and tilted panel provide the perfect foil to her elegant, dimensional butterflies. 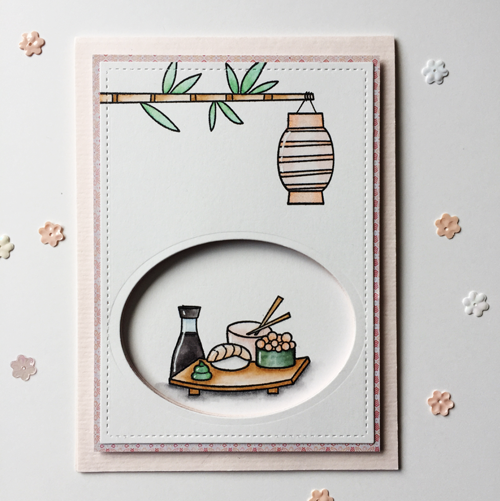 There is so much to love about the Lucky stamp set. 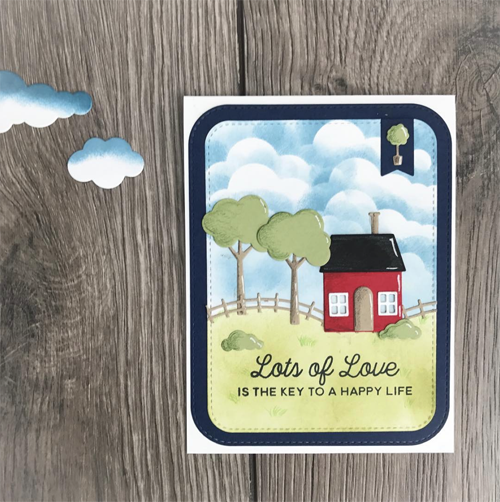 You can't go wrong with this mix of good luck charms, darling little faces, and sentiments that feature a sweet mix of whimsical fonts. 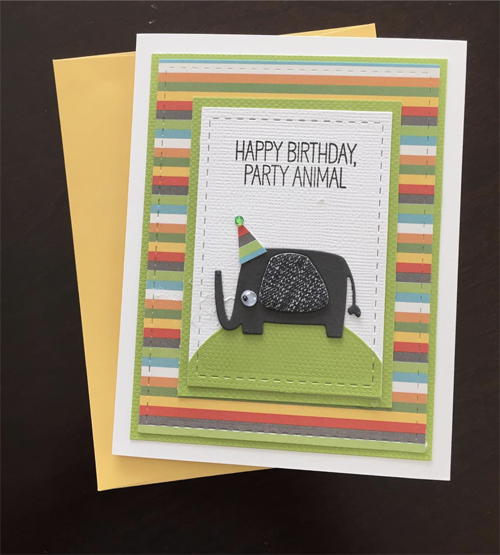 Stella's minimalist card is perfect in its simplicity. 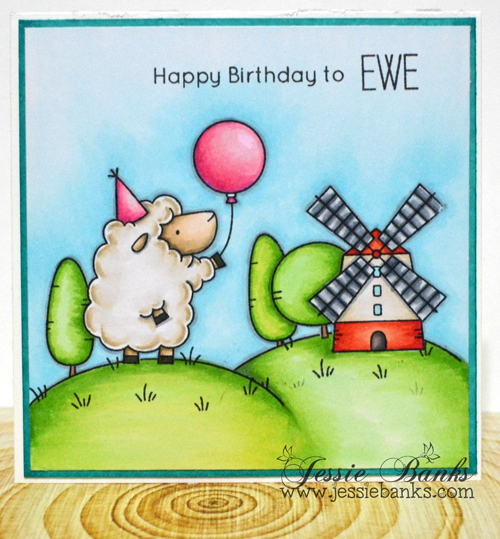 Jessie took Ewe Are the Best to new heights with her exemplary scene building and coloring skills. 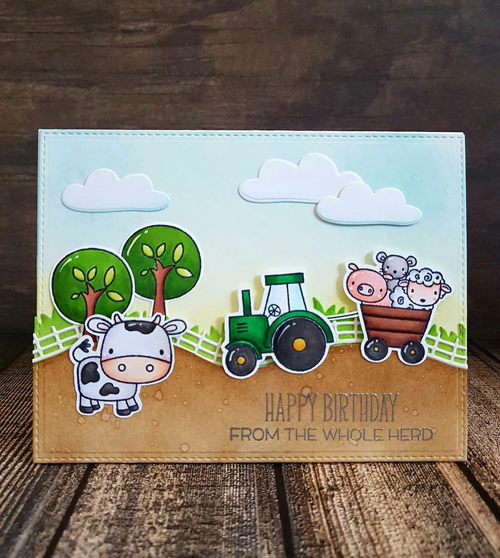 I love the party-ready sheep but am partial to the windmill in the distance and lollipop trees! 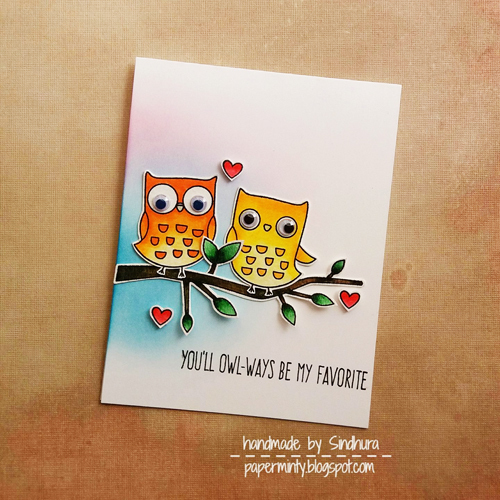 Thank you for the great compliment! 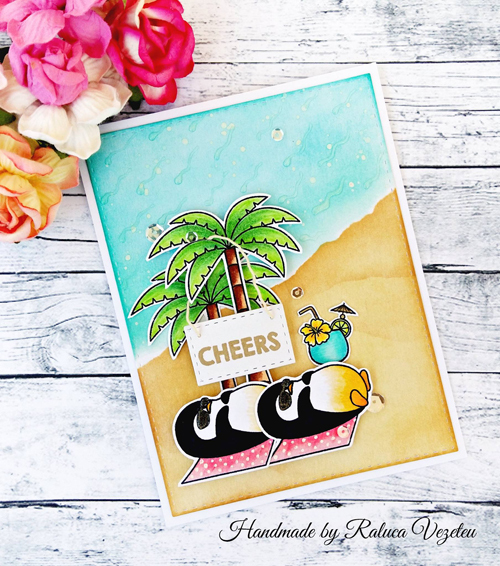 All of these cards are so inspiring and I love the wonderful mix of styles! 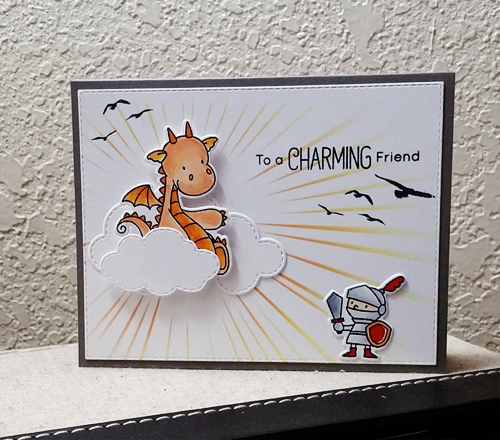 Some amazing cards! Congrats everyone! 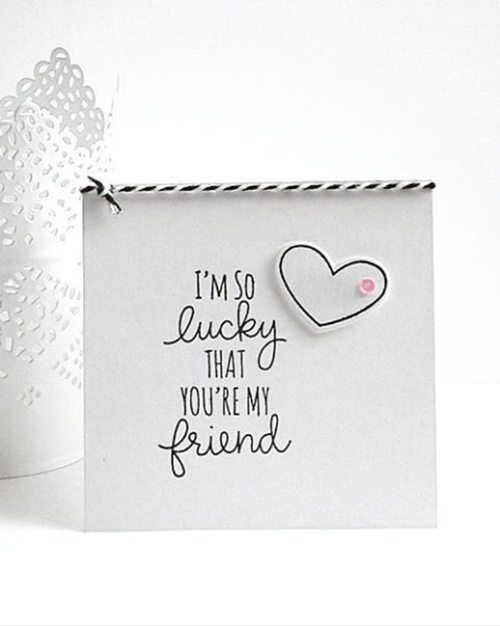 These cards are amazing. Thanks for sharing them with us.